Established in 2016. 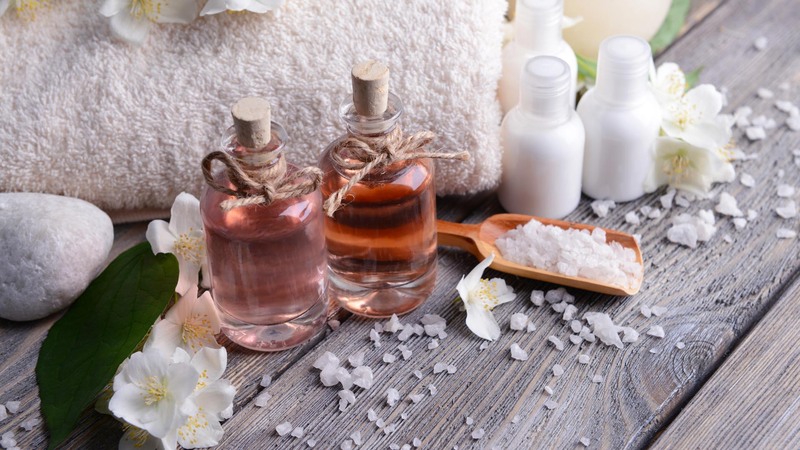 A Private Aromatherapy Spa Owned And Operated By Highly Experienced Licensed Massage Therapist Willow Rose LMT MA# 00021222. This week I had a wonderful massage at Willow Rose Wellness Therapy. She listened to me, she explained things very well and took great care of my sore and tight muscles. This was my first massage with Willow and definitely won't be my last. I already have my next visit scheduled. Thank you! Massage therapy is not merely a luxury, but can actually function as an important part of a comprehensive therapeutic treatment plan. 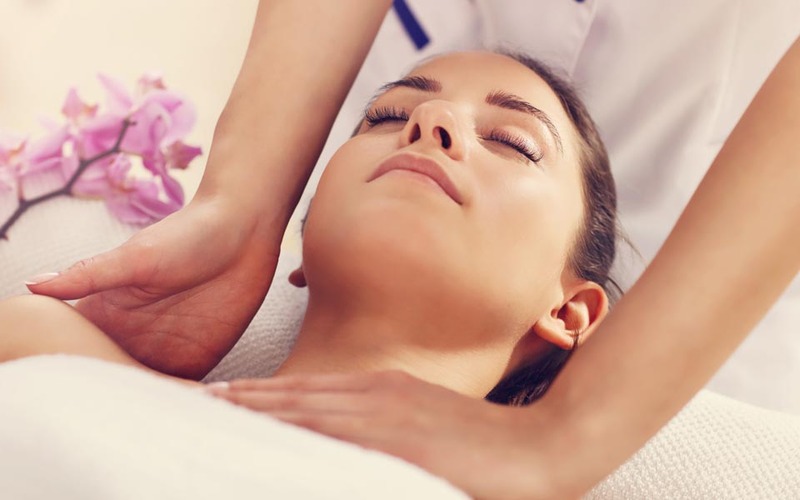 Countless studies have revealed that massage is highly effective for the relief of a variety of physical and psychological conditions when carried out by a licensed and professionally trained, experienced massage therapist. Whether you require massage therapy as a well-deserved treat; a safe way of alleviating chronic physical symptoms or as a complement to conventional medicine, Willow Rose Wellness offers the people of Redmond both Western and Eastern massage therapy treatments that can be adapted to any requirement and provide lasting relief. 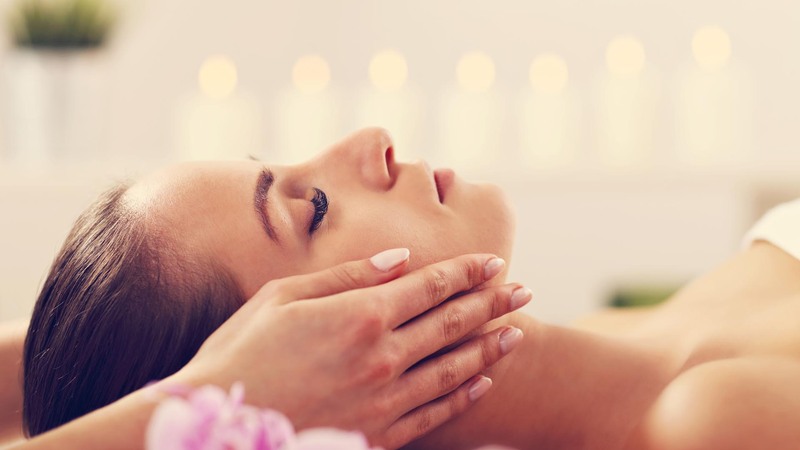 Are you looking for a medical massage or a spa massage? Willow Rose Wellness does not accept insurance at this time. All information provided is provided for information purposes only and does not constitute a legal contract between Willow Rose Wellness and any person or entity unless otherwise specified. Information is subject to change without prior notice. Although every reasonable effort is made to present current and accurate information, LinkNow™ Media makes no guarantees of any kind.